Welcome to Silver Screen Videos, the sterling standard in entertainment. 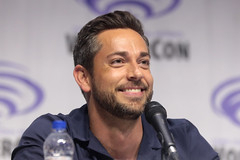 We provide the latest word in movie and entertainment news, reviews, and commentary, along with an extensive selection of distinctive merchandise from our friends and sponsors. We've been reviewing and analyzing movies for over thirty years, and we'll provide you with a unique perspective on current movies, ongoing trends, and important issues in the film and entertainment industry. There's new content every week at Silver Screen Videos, so you'll want to check back with us often. We're especially pleased to announce that our new blog, Silver Screen Central, is now operational, and offers you, our readers, the opportunity to join the entertainment conversation. For now, we hope you'll look around, enjoy the site, and spread the word. Looking for something in particular? Search the Silver Screen Videos website here. 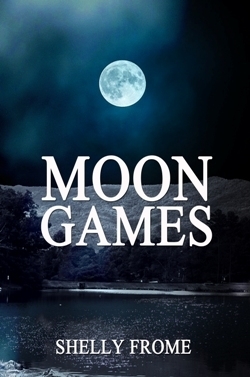 We are currently participating in the blog tour for Moon Games, the new thriller by Shelly Frome. We are honored to feature an article written by the author exclusively for Silver Screen Videos. 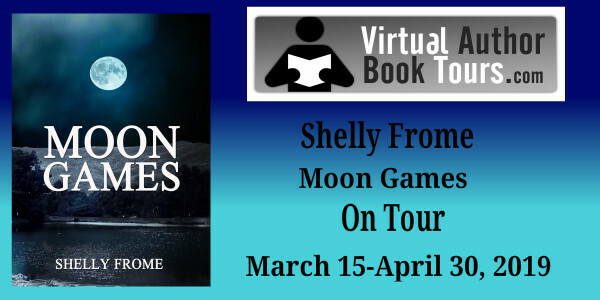 My thanks to Teddy Rose of Virtual Author Book Tours, who asked me to take part in this tour, and to the book's publisher, Milford House Press. This week, we have reviews of the latest DC superhero movie, Shazam!, the remake of the Stephen King horror film, Pet Sematary, and Hugh Jackman and Zach Galifianakis in the animated comedy, Missing Link, all at Silver Screen Cinema. Sherlock Holmes has been around since Thomas Edison patented the first motion picture projector, and Holmes and the movies have had close ties ever since. A recent court decision has major implications for future Holmes movies, as well as for projects involving other popular literary characters, as we discuss at Silver Screen Select. 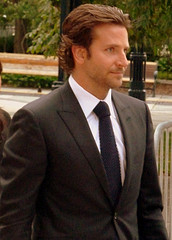 Bradley Cooper's A Star Is Born is one of the favorites for this year's Oscars, but who will be raking in the gold? We've got panels from two prestigious prognosticators, Gold Derby and Collider Video, weighing in on the subject. We also have the recording of my recent horror film podcast on Aaron's Horror Show. For those interested in upcoming movies, we've also got new trailers for two new films, Penguins and The Curse of La Llorona, all in the Silver Screen Report. For daily comments on the entertainment world and lively discussions of what's hot and what's not, check out our blog, Silver Screen Central. 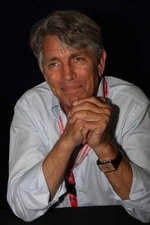 This week, we look at the best connected man in Hollywood, Eric Roberts. A man who dies a horrible death in combat keeps reliving the last few hours of his life over and over until he figures out how to survive. No, this isn't Tom Cruise in Edge of Tomorrow or even Bill Murray in Groundhog Day. 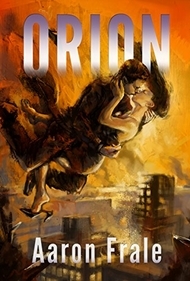 Compared to the hero of Aaron Frale's new novel, Orion, Cruise and Murray were mere amateurs. Frale's hero has to relive dozens of past lives hundreds of times until he figures them all out. This inventive story is our feature recommendation in the Silver Screen Store. For video fans, we also have special limited editions of the 25th Anniversay Jurassic Park collection, including all four earlier films in the series, and the complete series of The Equalizer television show, both featured in the Silver Screen Store. Silver Screen Videos is a participant in the Amazon Services LLC Associates Program, an affiliate advertising program designed to provide a means for sites to earn advertising fees by advertising and linking to Amazon.com. Silver Screen Videos also participates in other affiliate programs for other businesses appearing on this site.